It’s known locally as Muggers Brig, but could colour help reduce crime at this ‘unsafe and unwelcoming’ Aberdeen underpass? Calls were made yesterday for a community to take part in a public consultation to help reduce crime. Nine new designs have been unveiled as options to help improve the standards of streets in Tillydrone and Woodside. Residents have now been asked to vote on their favourites to help shape the future of the area in the city. One proposal is to carry out a colourful revamp of the Hayton Road underpass, known locally as Muggers Brig, due to safety concerns raised for more than a decade. 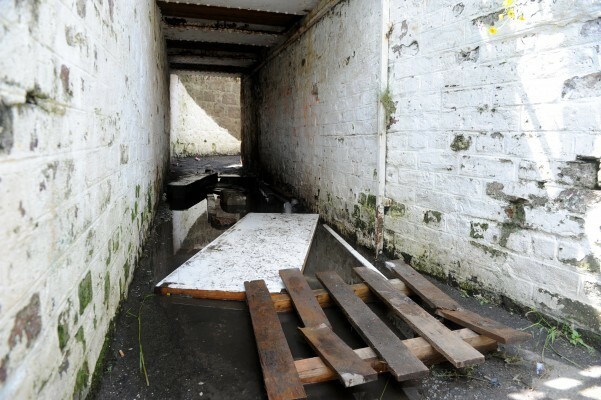 For years residents have complained about the condition of the well-used route, which connects Woodside and Great Northern Road, and is often littered with debris and flooded during bad spells of weather. 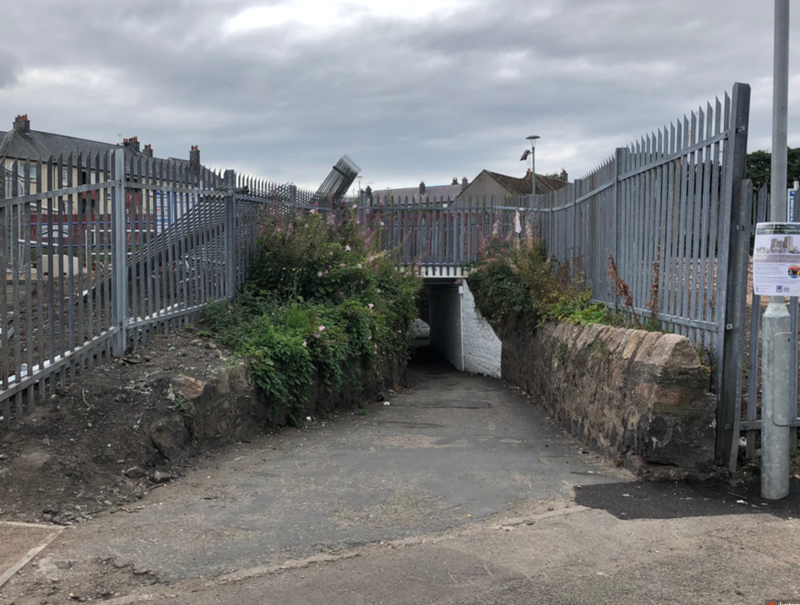 One resident stated they would “never use the underpass” in its current state, and another wrote: “I have raised two children in Tillydrone and my worse experience was lifting a buggy on stairs up from the underpass . “The passage is flooded regularly. Sustrans has proposed to improve the “line of sight” for pedestrians using the walkway at night. Under the plans, the tunnel would be fitted with mirrors, lighting and anti-slip paint. 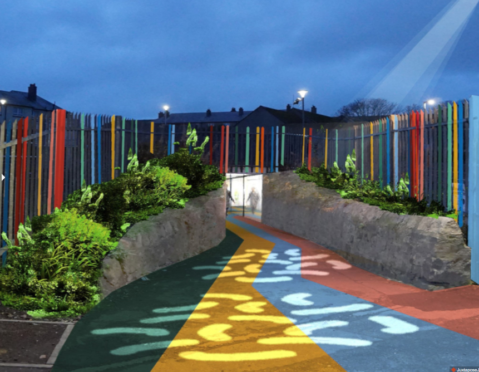 Grey fences leading into the underpass would also be painted in a dazzling array of colours. Tillydrone councillor Alex McLellan has urged local residents to take action if they want to see change, and engage with the Tilly-Wood feedback stage. He said: “I am aware that local residents in Tillydrone and Woodside have concerns about the crime situation in the area as a whole – and therefore I would encourage people to make their views known through the Sustrans consultation.